Are you interested in the new Ram 1500, but would like to learn more about it? In this article you will discover more about the 2019 Ram 1500 and how it can benefit your drive. You can also search the new vehicle inventory at our Ram dealership in Columbia, IL for available trim packages. What features can you expect no matter which Ram 1500 trim option you choose? You’ll find key 2019 Ram 1500 standard features below. 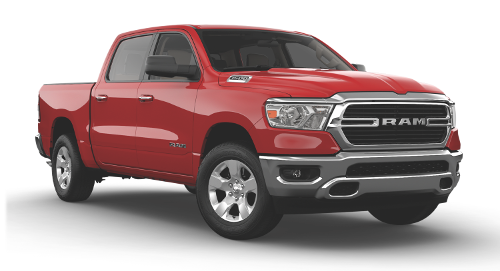 There are six Ram 1500 trim packages to choose from, each offering a varying set of features. 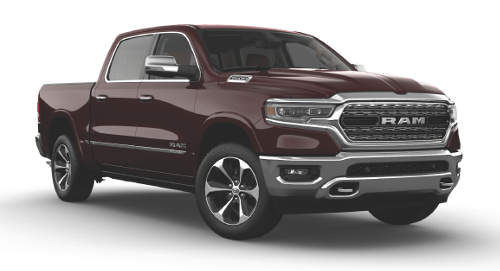 Below you’ll find the top features on each 2019 Ram 1500 trim as well as the MSRP. The new 2019 Ram 1500 is available with three dynamic engine options. Whether you’re looking for efficiency or ultimate towing power, there’s a Ram 1500 fit for your driving preferences. From noise dampening to comfortable seating, the 2019 Ram 1500 is one of the most luxurious pickups in its segment. Take a look below to discover the premium amenities you can expect from the 2019 Ram 1500. 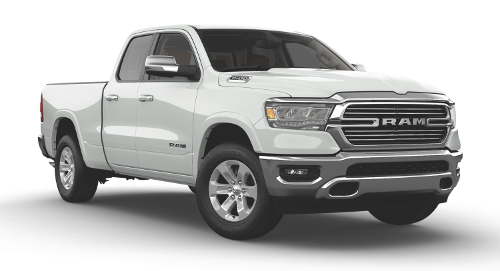 Are you considering leasing the 2019 Ram 1500? 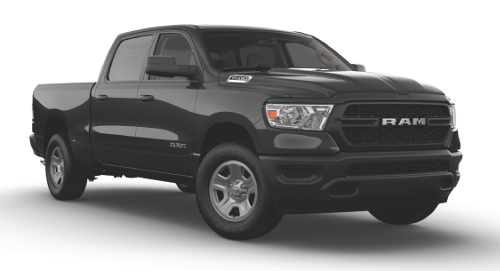 Before you sign the paperwork, check out our current lease specials to get a great deal on a Ram 1500 you’re sure to love. Take the new Ram 1500 for a spin at our Ram dealership in Columbia, IL today by scheduling a test drive at your earliest convenience. 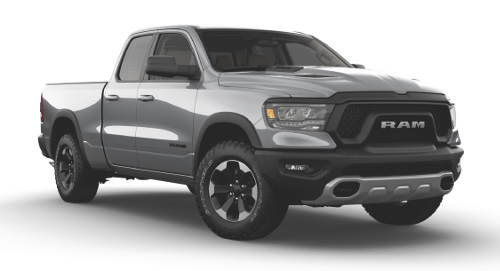 For more information about the new Ram 1500, contact Royal Gate Chrysler Dodge Jeep Ram of Columbia by sending a message or calling (866) 855-5151.